For private transfers, tours or journeys to meet your needs. 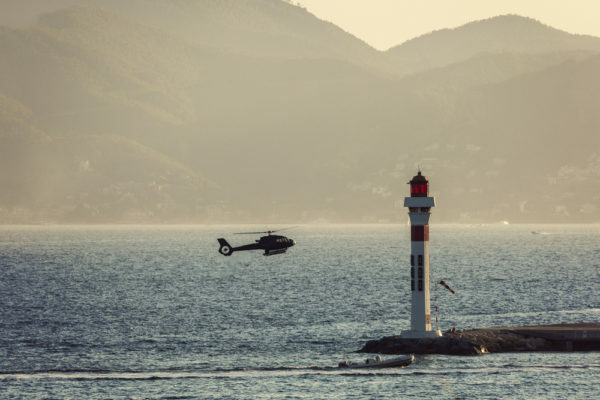 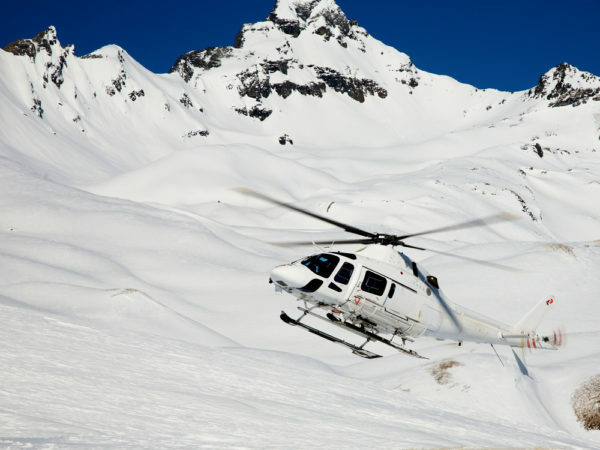 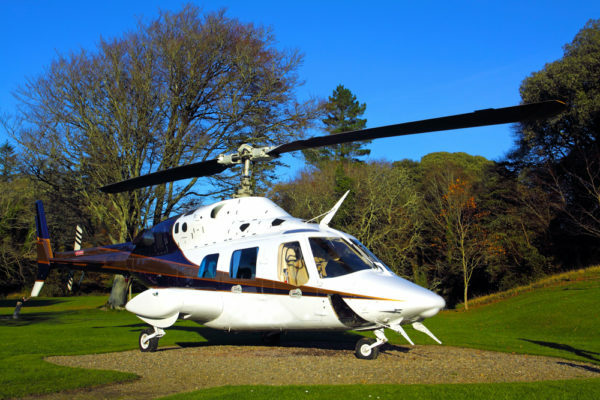 Take a helicopter to your destination to save time and get there in the quickest way possible. 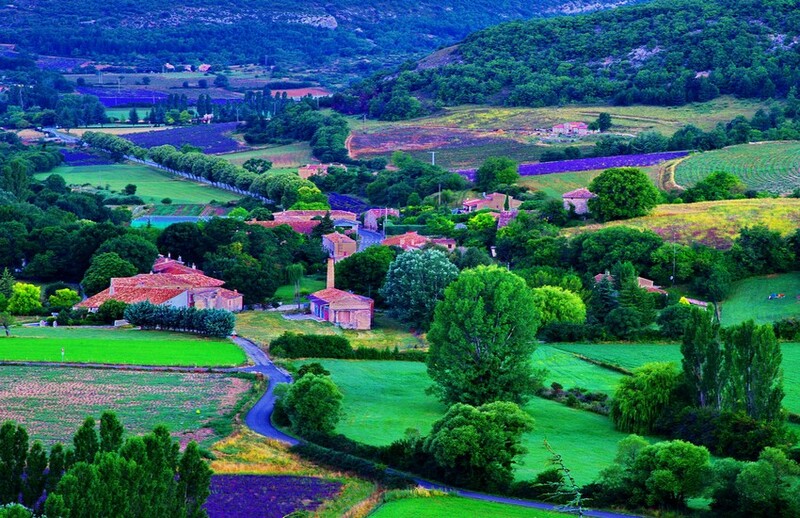 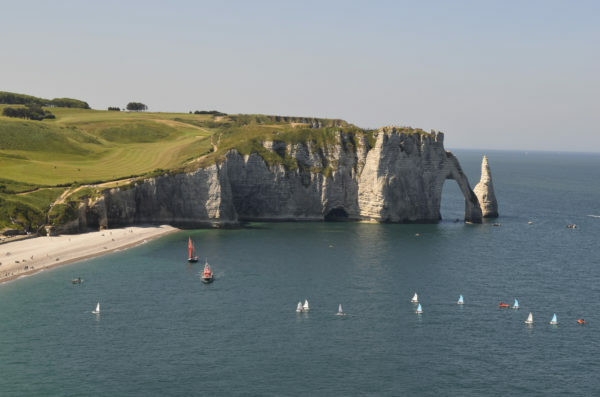 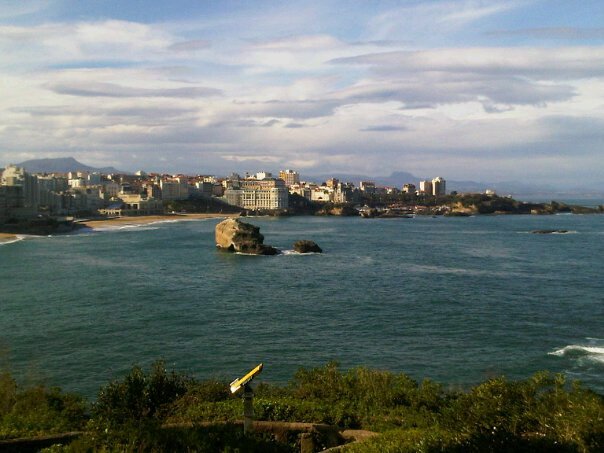 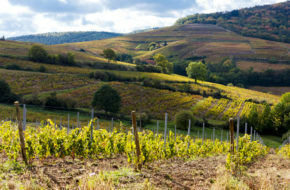 Take the easy solution for a transfer to avoid the drive and enjoy the views of France. Or schedule a flight tour to take in the beautiful lavender fields, French Alps, Pyrenees, perched villages, Mediterranean coast and more. Send us a request today.